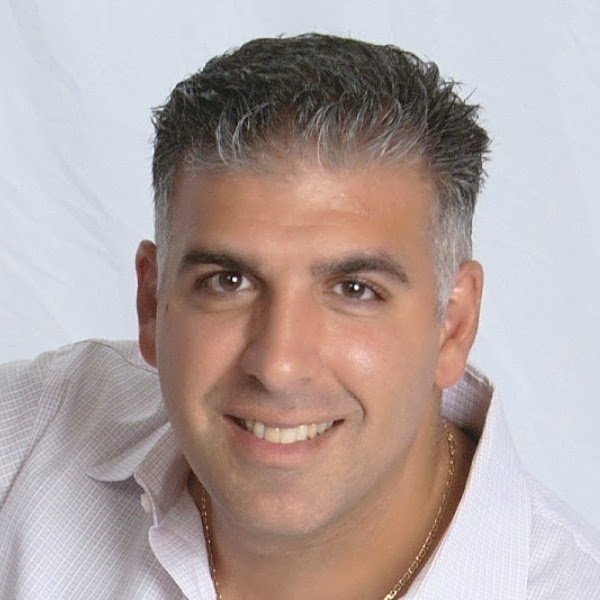 Ever wonder how so many businesses in your market have become successful so quickly? How did they build such a wide variety of clients? What kind of services did they acquire to expand their brand? 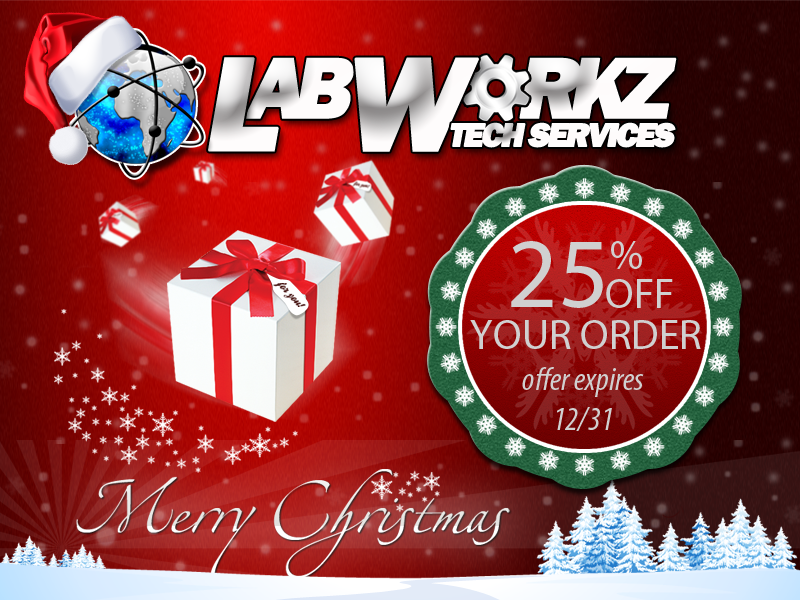 LabWorkz offers many custom solutions to those questions. The most common approach to bringing new business to you is networking. Many small businesses try to meet as many people as they can and jump from person to person. In some cases, a few clients will turn to you for services but generally the quantity of business is low. 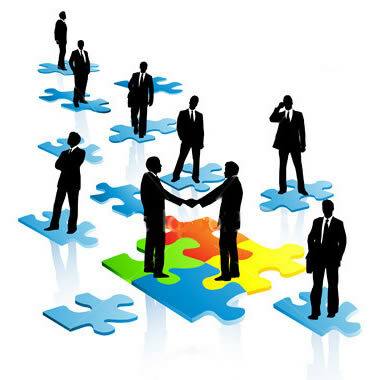 Instead, one should take the time to form relationships with certain groups and also refer others to their business. Building trust with others will encourage them to come to you first. Referrals are a great way to generate new business leads. Always ask a client if they would be willing to refer your services to their friends and family. Using this strategy will give you the proper feedback on how your doing as a business as well as giving you ideas if improvement in any areas needed. Make sure you always keep your client’s information handy. A simple task as sending a birthday card or even special event invitation can help you generate new leads from clients. If you need assistance with networking or setting up a referral program for your company, LabWorkz is here to provide any service needed to help you grow and succeed. Our goal is to ensure your success in this growing market.